It’s been 5 years since I finished my dissertation and book on cultural due diligence. I was beginning to wonder if anyone thought about corporate culture and how it can act as an economic driver in an organization. Then, Canadian Grant McCracken comes along and nails this topic cold. This is an excellent book! and well worth the time to ponder the implications. 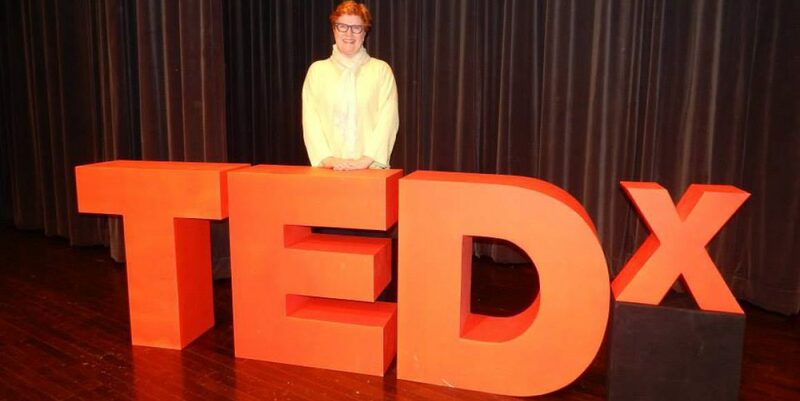 McCracken is an anthropologist and research affiliate at MIT who has taught at Cambridge University, McGill University and Harvard Business School. Ethnography is a branch of anthropology and looks at how you study a culture from the inside out. A skill sorely needed at business schools but unfortunately, not yet incorporated into the mainstream curriculum. 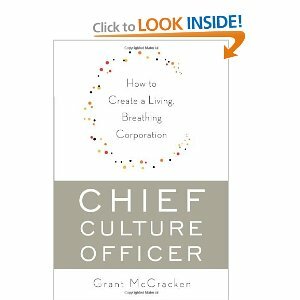 McCracken explains why a corporation needs to talk and more importantly, LISTEN, to its customers. That involves understanding how to start and maintain the conversation. How to figure out what marketers and strategists have pondered since the inception of business – what does the consumer want? In our current climate, consumers are both internal and external – employee and customer. ALL stakeholders now have a very visible say in how our organizations operate. To keep your organization running, you need to explore the culture you have created from the inside out. To keep your organization profitable, you need to listen to your customers. Carefully. For any organization that does so will survive our current economic chaos. Change is not mandatory – survival is optional. This entry was posted in Corporate Culture, creativity, innovation. Bookmark the permalink.